Here the African Gang and I are perched on the edge of Victoria Falls. Here I am with the second group I met in Africa, cruising down the Chobe River. 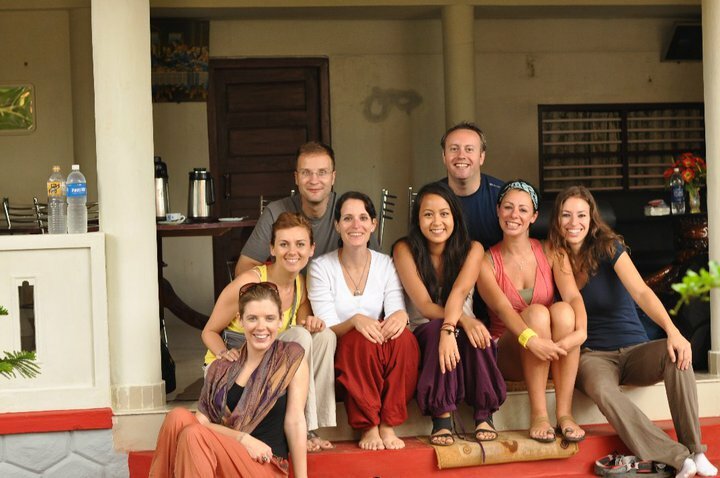 Here I am with the group I toured with in India. Here I am with the group I started my Australian your with. This picture was taken on our way down to Bondi Beach.